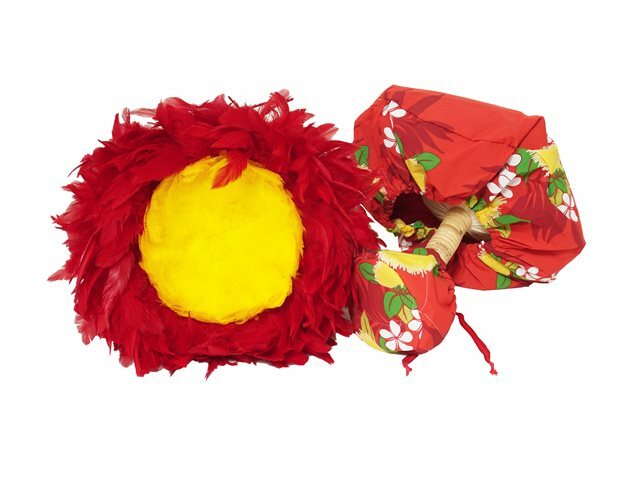 This `Uli`uli Cover will help protect your `uli`ulis from damage while being transported. The bottom cover is made of quilt, while the top is just one layer of cloth. There is only one size that will fit any standard sized `uli`uli. *Price Includes for 1 Pair. There are many different patterns available to choose from! See photos below to see the available patterns.